If these headline numbers amaze you, you're not alone. We are currently living in a gamification market of roughly $2 Billion – a bit shy of the 2011 M2 Research prediction of $2.8 billion by the end of 2016. Fast forward four short years and experts predict that the gamification market will grow by 500% to roughly $11.10 billion by 2020. Given the new innovative enterprise and consumer gamification solutions and the rise of gamification in Asia, it’s not completely inconceivable. 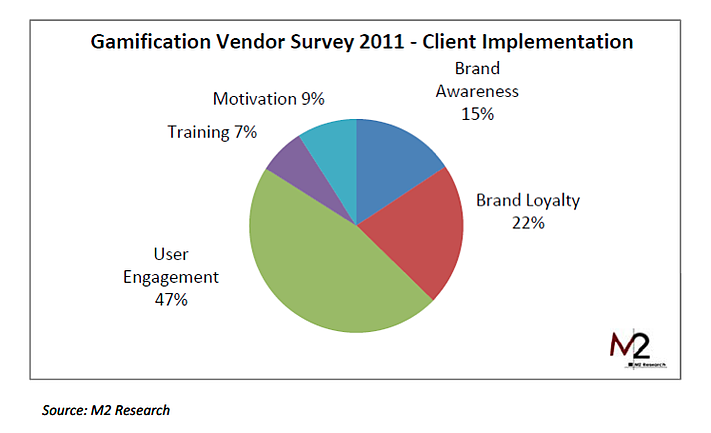 Classic gamification uses on the consumer end have been linked to engagement and rewards based applications. Think Foursquare circa 2009, when the introduction of badges and ranks skyrocketed Foursquare’s growth to over 10 million users. 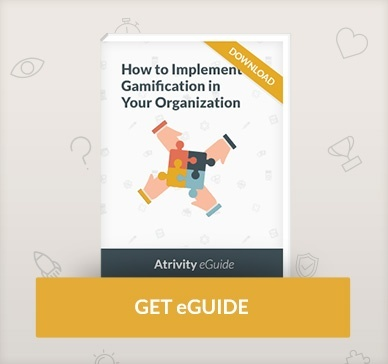 On the enterprise side, gamification has been historically used to generate brand loyalty and awareness, motivate and engage, and train employees on certain tasks. 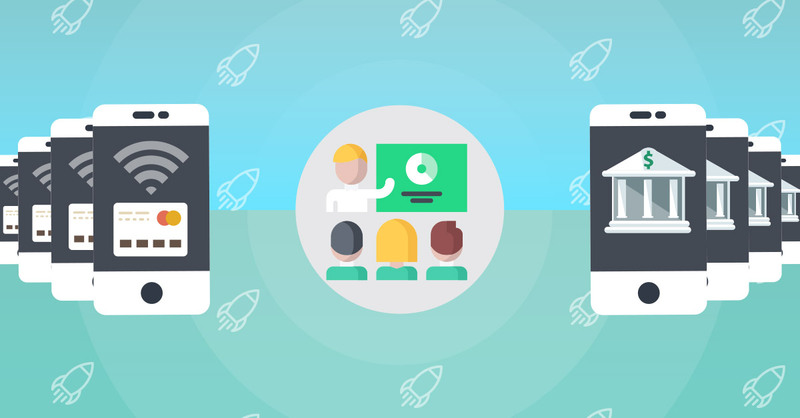 In recent years, gamification has evolved to include sales acceleration, event and goal tracking, and knowledge training that is cross-functional and still directly integrated with core gamification uses. All of the classic and new benefits, under one umbrella. 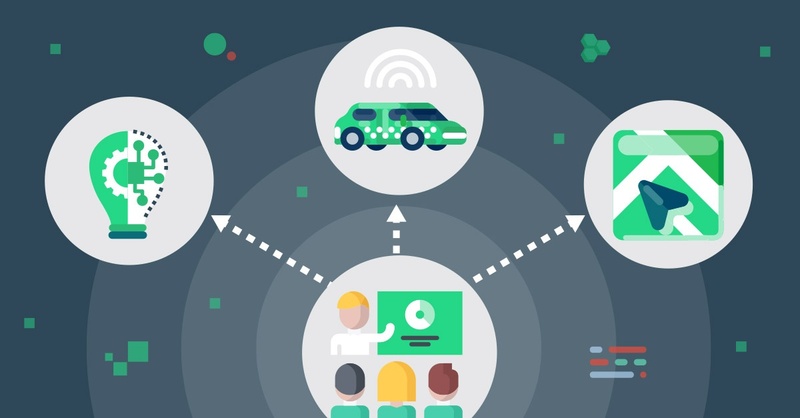 With these advancements, new opportunities are arising for companies to utilize gamification to impact both the bottom-line and internal structure of their organization. Here are a few uses that could help explain gamification’s massive growth projections in the next few years. At the core, cross-functional teams are meant to improve coordination and reduce production times. One problem–they often don’t do either. A 2015 Harvard Business Review study found that 75% of cross-functional teams are dysfunctional. According to the study, they fail largely due to organizations lacking a systematic approach to reach desired goals. These failed goals include adhering to specifications, budgeting problems, and even meeting customer expectations – all core business drivers. Now, imagine an organization where your technical team could provide an equal level of customer service as your customer success managers. Where HR could go on the front-line of the battlefield and close deals. Where deal-makers could function as HR. This is the larger vision of many enterprise level gamification companies today- to train multi-faceted employees and create a process where the entire company shares a core set of knowledge that can be applied cross-functionally. Workplaces are constantly changing and adapting to meet the needs of their employees. The challenge is how to create a workplace that is rewarding and productive for employees of all ages, despite clear differences in communication and environmental preferences. A recent PWC study on millennials in the workplace found that 41% of millennials prefer to communicate with technology while at work. This causes many inter-generational conflicts with older employees who prefer face to face communication. Additionally, 69% of employees surveyed stated they would work harder if they felt like their efforts were better recognized. Despite favoring informal work environments, millennials do value feedback, with 51% preferring frequent feedback and 80% preferring on-the-spot recognition over formal reviews. These statistics show there is a dire need of enterprise solutions that can help bridge communication gaps and provide a system of feedback that is quick, reliable, and consistent. Essentially, gamification stands out as a great way of solving this pain point. MarketsandMarkets, the same organization that predicted the gamification market value in 2020, also released a study focused on Sales Performance Management (SPM). This study predicts that SPM services will double to roughly $5.6 billion by 2020. 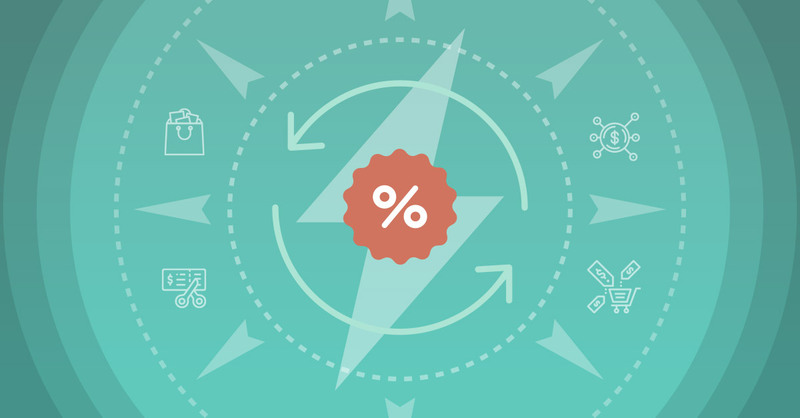 This includes gamification products that focus on sales acceleration. Including CRM tools, a 2014 study found that over $12 billion was spent on sales acceleration technology in North America in 2014 alone. 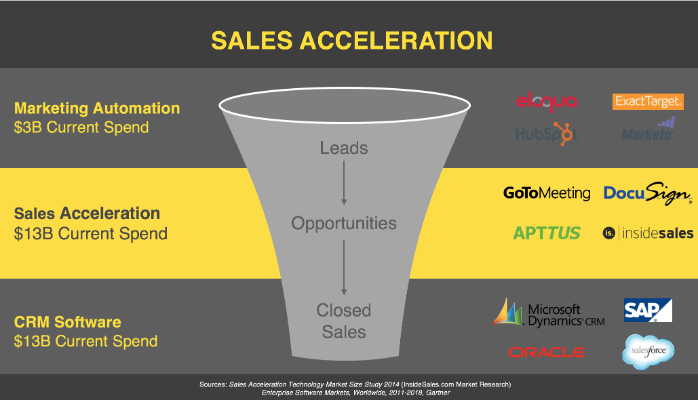 The demand for sales acceleration tools are only increasing as inside sales teams optimize for quicker sales conversions that are closed 109% faster than outside sales teams. It makes sense. The more training and technology to aide the process, the more efficient, knowledgeable, and fast sales teams are. This competitive advantage is helping to drive the market and open up countless opportunities to gamify the sales acceleration process. With a current annual growth rate of 46.3%, the gamification industry is on the rise with worldwide adoption currently taking place. 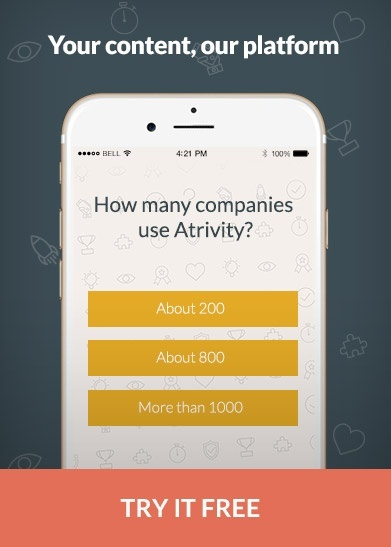 Mobile and SAAS gamification applications are being used more frequently to solve classic pain points as well as deeper internal processes at companies of all sizes. From sales acceleration to improved communication and team functionality, creative applications in gamification are abundant and will help supercharge the industry’s growth in the next few years.